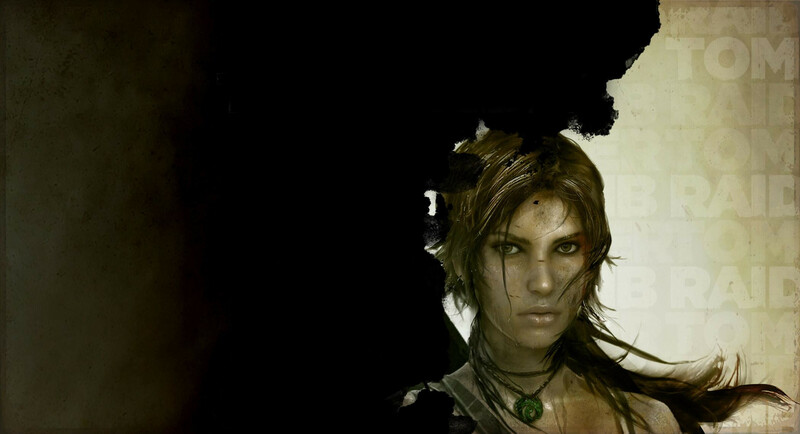 Here's a place to discuss the upcoming reboot of the Tomb Raider series. Crystal Dynamics and Square Enix seem to be doing an amazing job with this one. I can't express my excitement for this title. After a brutal storm destroys the boat she was traveling on, a frightened young woman is left washed ashore on an unknown beach. On her own but not alone she has only one goal, to survive. Here begins the first adventure for a young and inexperienced Lara Croft in a story which charts the journey of an ordinary woman who finds out just how far she must go in order to stay alive. 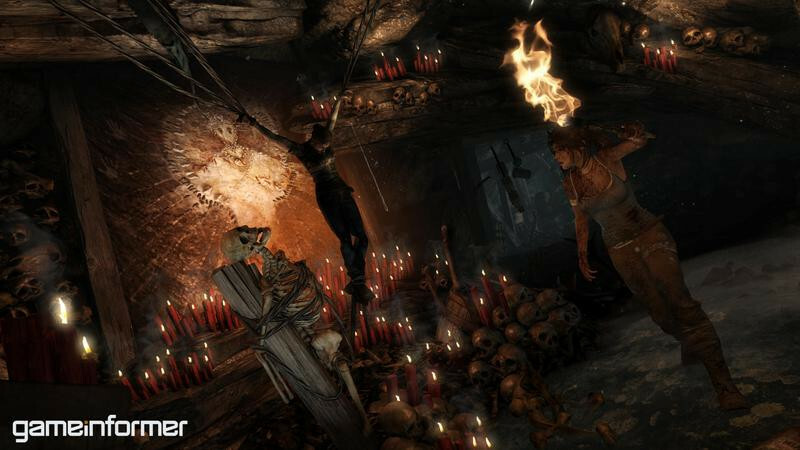 "Forget everything you know about Tomb Raider, we are exploring things that have never been done before in this game," said Darrell Gallagher, Head of Studio, Crystal Dynamics. 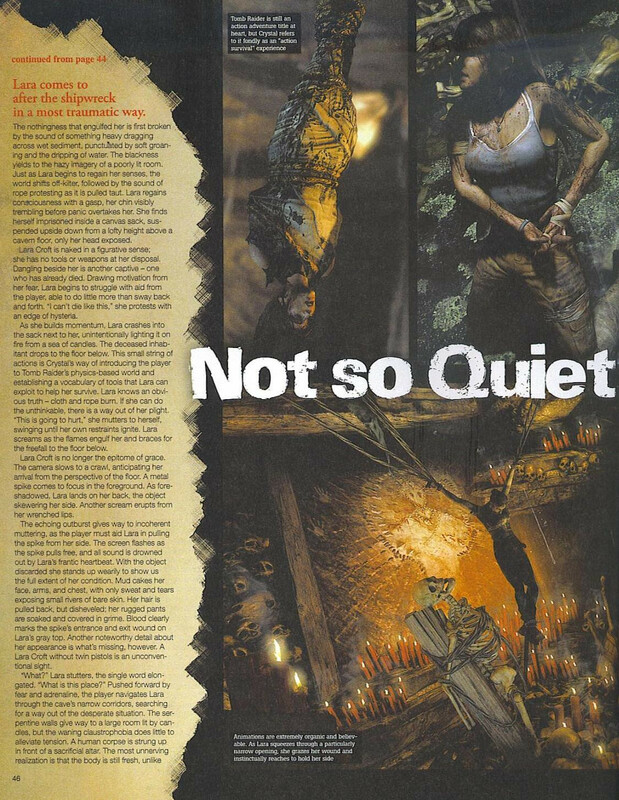 "This is an origins story that creates Lara Croft and takes her on a character defining journey like no other." Forget what you know about Lara Croft. As of today, all that is changing. 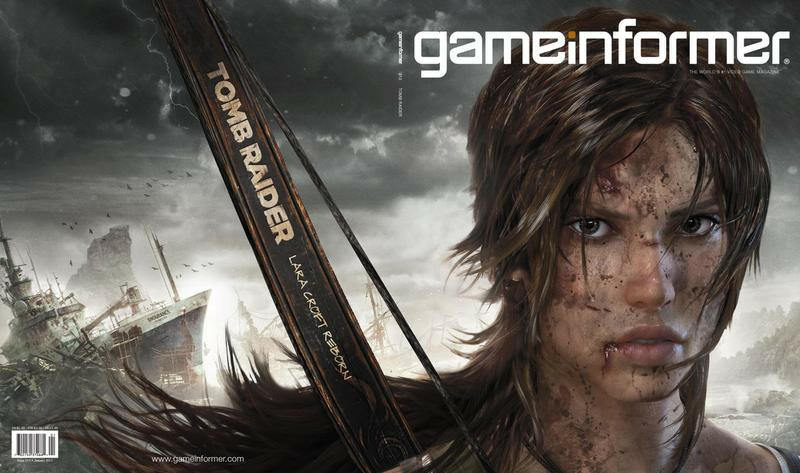 In our world-exclusive cover story, we uncover a brand-new Lara Croft. 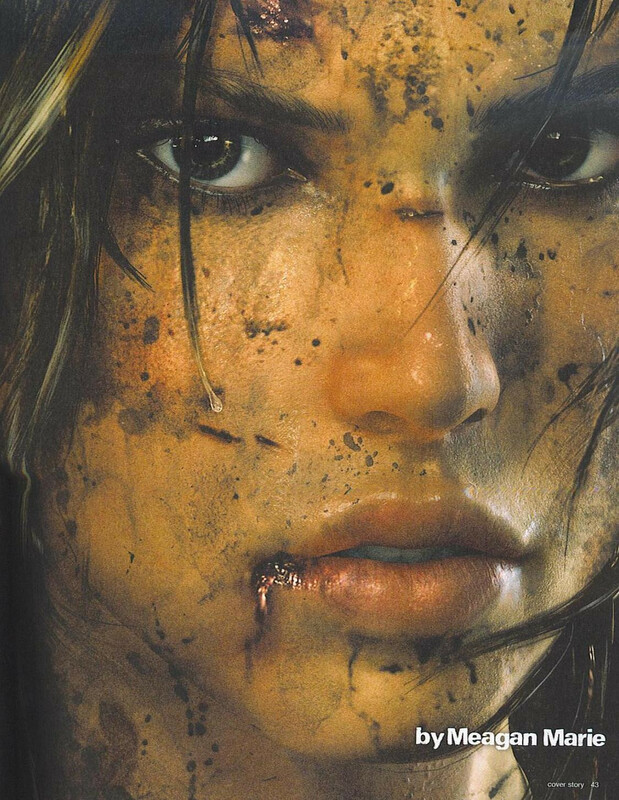 Rebooting the Tomb Raider franchise through an origin story wasn’t so much a choice as an act of necessity, according to Crystal Dynamics. Drastic measures were needed. To build an entirely fresh Lara – a culturally relevant hero worth of the attention that once came so effortlessly – they must break her first. In this new adventure – simply titled Tomb Raider – a younger and inexperienced Lara Croft must endure both physical and emotional trauma to survive. Make sure to check out the Tomb Raider hub throughout the month of December for more exclusive details about Lara Croft’s rebirth. The hub will launch later today. - Lara is 21 years old in this game. - They're doing performance capturing with this game. - CD won't talk specifics on weapons but concept art shows a bow, shotgun and pistol. - You'll need to gather food and water in order to survive. That's about it. It seems like CD is still be fairly secretive about the gameplay details. There are some nice in-game screenshots. One features Lara hanging upside down in what looks to be a cocoon. Also several screenshots showing her bloodied and with bandages on. It certainly looks interesting, but to echo what I've said on TRF, i'm still on the fence. It doesn't quite strike me as a "Tomb Raider" game, and Lara doesn't look quite like Lara to me I'm hoping that as time passes and we get more info that changes, I do wish CD well and hope this game succeeds If it does, maybe we'll get a sequel that looks much more like TR, or maybe this one will turn out more similar to what we know than perhaps it does now. No moar unlokkable bikinis?????!!!!!!111!!! Oh noez!!!!!!?! New stuff posted on Game Informer website. A look at Lara's new mentor! 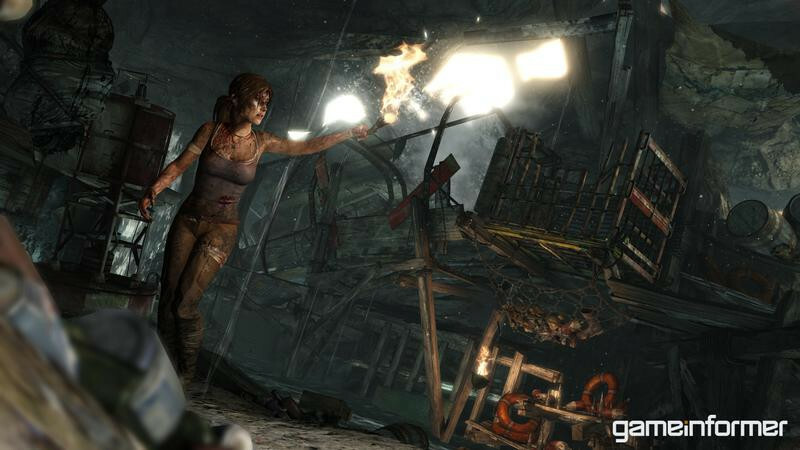 In the past, Lara Croft’s interactions with others have been anemic at best – usually only the undead, mindless mercs, or endangered animals around to keep her company. That's not to say she’s existed in an antisocial bubble, though. Lara’s faithful butler Winston was a series staple in the early games, and throughout eight console iterations we’ve been introduced to a childhood friend, longtime mentor, fellow adventurer, several noteworthy adversaries, and more. 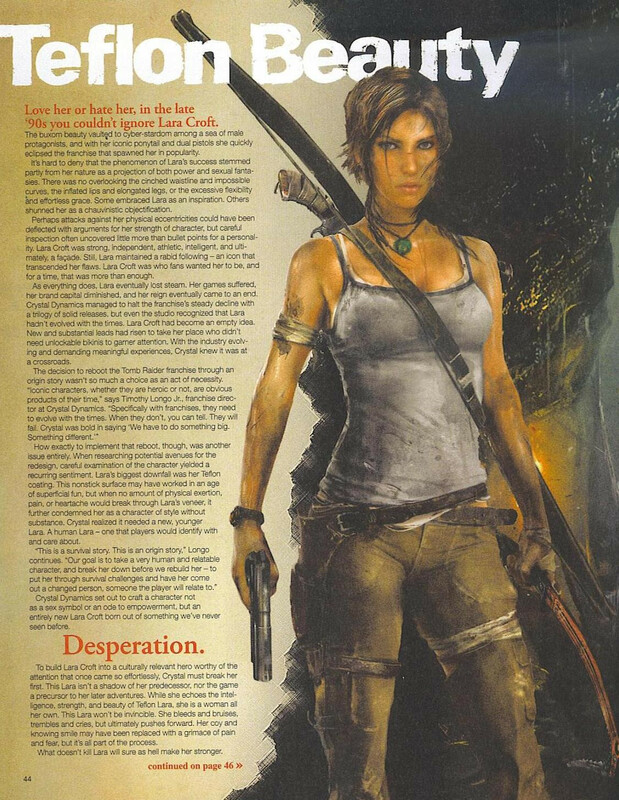 Lara was never defined by these relationships, however, remaining strong, independent, and somewhat aloof at all times. 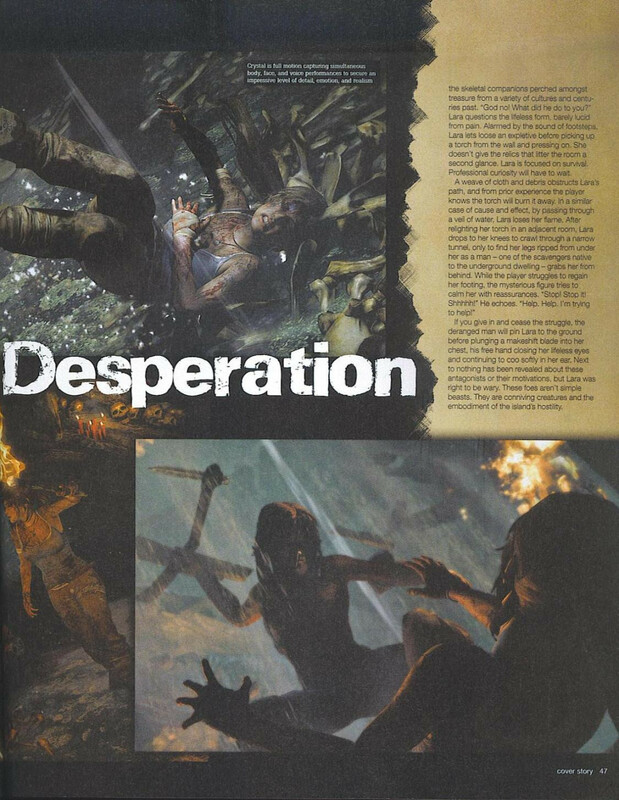 Following the Endurance capsizing in Lara’s newest adventure, she finds herself stranded on a mysterious island. We’ve been introduced to the hostile natives, but little has been divulged about the surviving Endurance crew, aside from a few details about one Captain Conrad Roth. 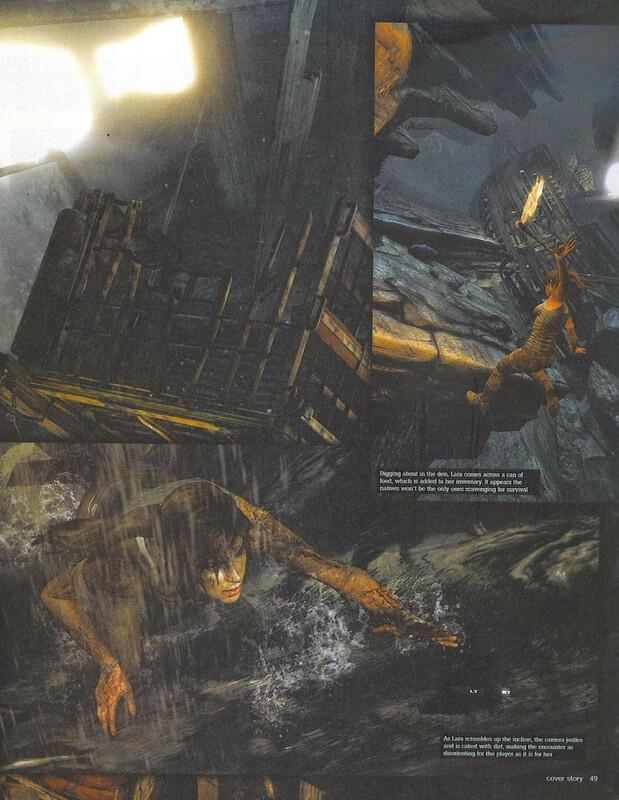 Crystal has positioned Roth to be pivotal to Lara’s growth as a character, noting that he will encourage her to live up to the family name and help shape her into a hardened survivor. So who is this Conrad Roth? Roth gained his strength and no-nonsense attitude through two tours with the Royal Marine commandoes. Deciding to put his unique skills to use after leaving the military, Roth became a freelance treasure-hunter, scouring forgotten shipwrecks that litter the ocean floor for anything of value. Traveling the world, his reputation is for intelligence, toughness, and a tendency to bend laws that limit the traffic of historical artifacts. In order to secure a prize and do right by his crew, Roth will lie, cheat, and break the law. Remorse isn’t part of the equation. Roth is perpetually calm, his intimidating presence eliminating the need to raise his voice. While his military training resulted in an authoritarian leadership mantra, his collected and decisive demeanor often benefits the crew. We’re not sure if Roth has any long lasting relationships, but the transient lifestyle has lead him to declare a common-law marriage with the sea. Years of successful missions lead to the acquisition of larger and larger vessels, eventually leaving Roth the captain of a well-equipped salvage ship – The Endurance. 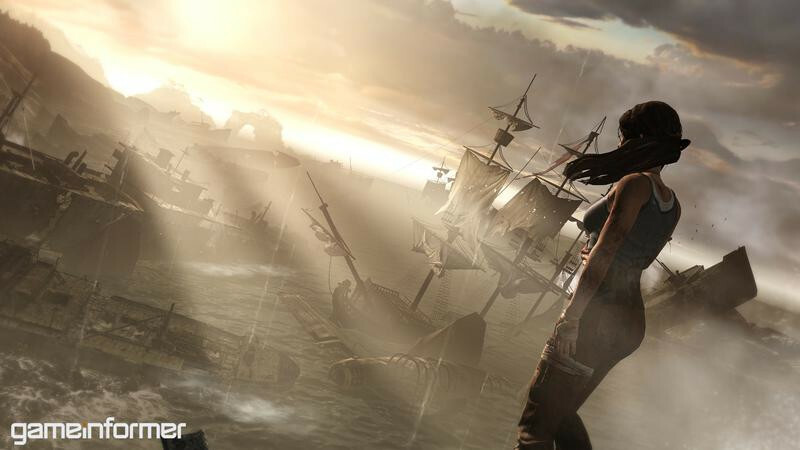 The expedition to seek out treasure off the coast of Japan isn’t just Lara’s chance to make the big time. Roth’s dream still involves a life at sea – just on a 60-foot yacht instead of a salvage boat. 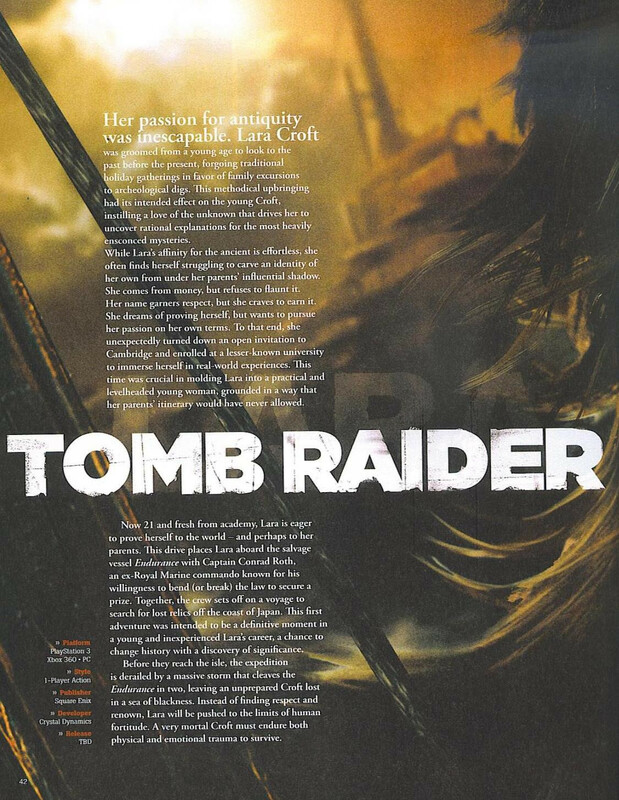 After our cover story hit newsstands, franchise fans began to speculate that Roth’s role in the Tomb Raider reboot will be akin to that of Croft’s prior mentor Werner von Croy. Similarities are apparent, as Croy and Roth are responsible for Lara’s first major expeditions – Croy to Angkor Wat and Roth on the ill-fated Endurance mission. Both also share an affinity for ancient artifacts, despite the differing means of procuring said valuables. Our cover story detailed an exchange between Lara and Roth in which he bolstered her confidence and encouraged her to venture off on her own to signal rescue. 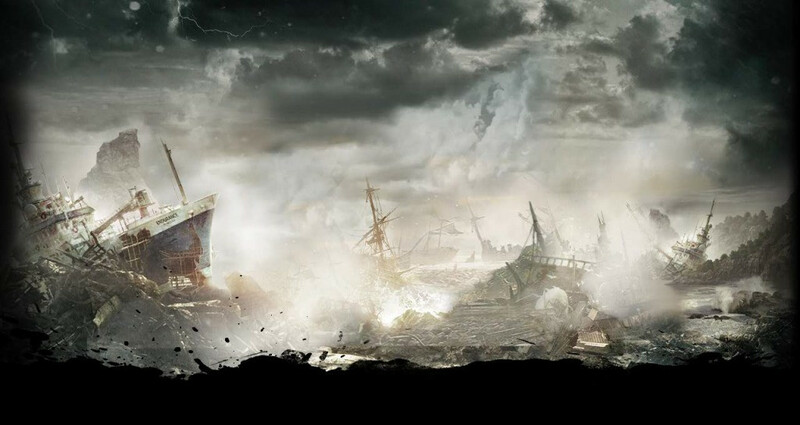 In what other capacities do you think Roth will influence Lara? What role would you like him to play in the new Tomb Raider installment? It's an old Chris Redfield I joke! I joke! Lol kinda does look like him, I didn't read any of the writing, any spoilers? Such great screens. Megan told me that was a screenshot, so the game looks great. But the brutality of the game, is kinda getting to me though. There are loads more on the website. And a few HQ concept images.